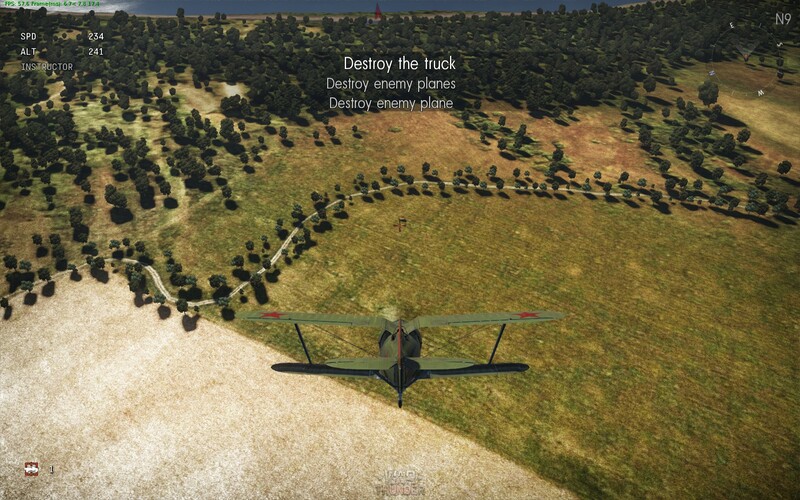 A Beginner’s Guide to War Thunder – Your First Battle | Killed in a Smiling Accident. Do you like War? Do you like Thunder? If you do, you’ll love War Thunder! As long as you also love online World War II vehicle combat. In fact you don’t really need to have a view on Thunder at all, and you can hold a morally complex position about the terrible nature of War rather than simply liking it, but I don’t think Facebook have got a button for that just yet. War Thunder is available for PC, PlayStation 4 and Xbox One; this guide is based around the PC version and is rather out of date now, the game has been heavily updated since it was written and looks a bit different, but most of the basics should still apply. Anyway! 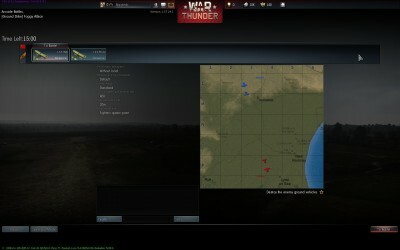 To take to the skies, the first step is to sign up for an account at warthunder.com; if you have any friends already playing the game they may like to send you a referral link to get a few rewards. It’s the usual process: first choose a nickname, find out it’s been taken, choose a different name, find out it’s also been taken, add ‘xXxX__=+’ to the beginning and end of the name and substitute random letters with numbers to become ‘xXxX__=+De4thK1ll4zz+=__XxXx’, and watch the world tremble with fear at your undoubted skill. Not to mention grasp of grammar. Then choose a suitably strong password, like correct horse battery staple. Once you’ve created an account download the game client, which is 7Gb+, so might take a while. Why not make a nice cup of tea, maybe have a biscuit or two? (France and Italy have been added since this screenshot, more may follow.) If you’re brand new to the game I’d suggest picking the USSR to start with, even if you want to focus on another country later on, due to the bonus plane you receive after your first battle (more on that later) and the wide variety of early planes allowing you to try different styles of play. It’s up to you, though, feel free to pick another country for patriotic or historical reasons, or based on your favoured national cuisine, or because you like the style of the chaps doing their best catalogue poses in the above pictures. This is a Good Idea; certainly easier than Flying a Light Aeroplane Without Having Had Any Formal Instruction. 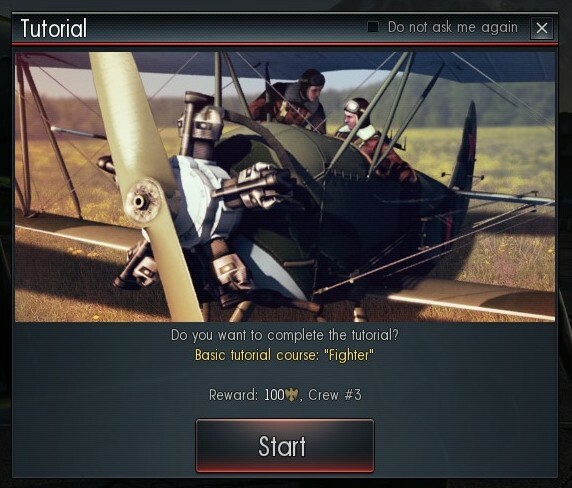 Even if you have had some formal instruction it’s worth running the tutorial, it’s nicely done, short and to the point, and rewards you with 100 Gold Eagles and an extra crew. Gold Eagles are one type of in-game currency, like many free-to-play games there are two varieties: ‘Silver Lions’, represented by a silver lion head icon, are earned from playing, ‘Gold Eagles’, represented by a gold eagle icon oddly enough, are generally bought with real money (though some can be earned as rewards for completing tutorials, recruiting friends to the game etc.) Don’t worry too much about currency for now, but you might want to save up Gold Eagles until you’ve a better idea how you might like to spend them. Fighting alongside (and against) players in other regions doesn’t seem to be a major problem, though pings can be a bit higher I haven’t encountered any really serious latency issues; you might not be able to understand general chat if it’s in a different language, but there are probably disadvantages too. The Kent coast. The blue team should be careful not to disturb players at Hamstreet Bowls Club. At the top are your two available aircraft; below the selected aircraft you can change its weapons (if there’s more than one option), its camouflage paint scheme (if there’s more than one option), and the gun targeting distance and fuel load (if you can be bothered). Don’t worry about those for now. 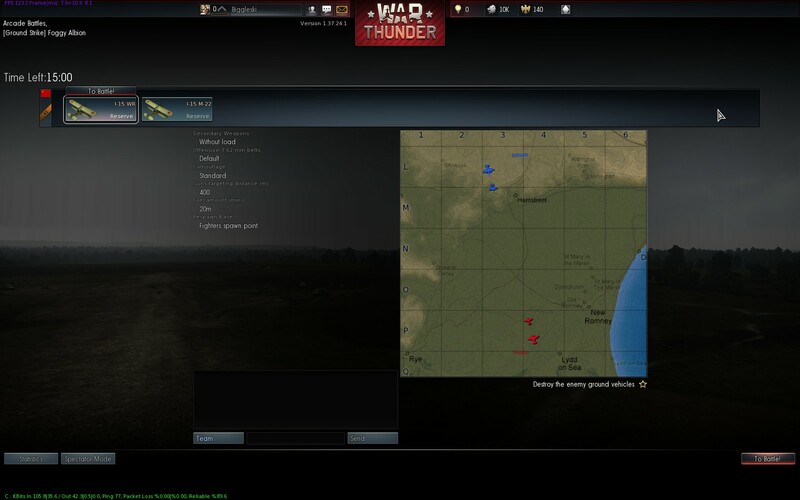 To the right is the map over which you’ll be fighting, with the spawn points indicated by plane icons. I wouldn’t worry about that too much either, we’ll just point ourselves in the vague direction of the enemy and hope. You can pick which aircraft you want to start off with, it doesn’t really matter when you only have two and they’re almost identical. Click “To Battle” in the bottom right corner, and after a brief countdown it’s chocks away and time to deliver the bacon! (Except you don’t have to worry about the chocks, as you start in the air in Arcade mode rather than having to take off). Advanced Tactical Combat Summary: red dots on the ground are enemy vehicles/emplacements (shoot them). 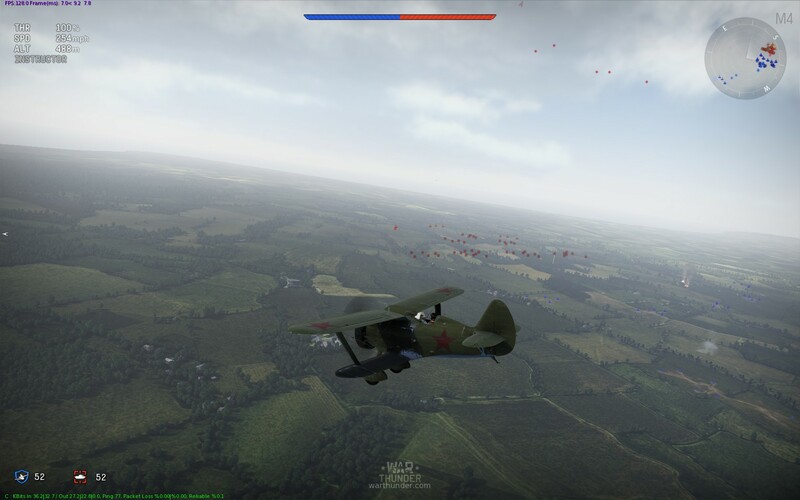 Red dots in the sky are enemy aircraft (shoot them). Blue dots are friendly (don’t shoot them). Keep shooting red things until either (i) all the red stuff is gone or (ii) you explode. If (i), congratulations, you win! 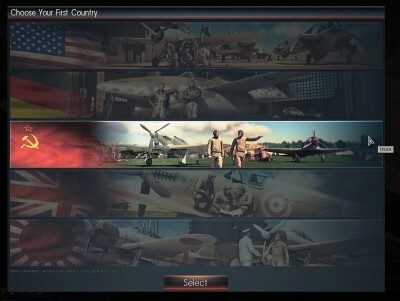 If (ii) you return to the aircraft selection screen; grab your other plane, hit “Select” again, and return to the fray! Repeat until either (i), or all your aircraft have exploded. There’s probably a flowchart in there somewhere, but I reckon you should be able to just about get the hang of things. Your first battle will probably be a bit chaotic and involve shooting at things (hopefully the enemy, but sometimes your own team get in the way), being shot at (mostly by the enemy, but your own team as well, see “shooting things”) and crashing (into both your own team and the enemy. And the ground.) Don’t worry about it, everyone has to start somewhere. With only two planes, they may get knocked out before the end of the round; you can quit at that point if you like, you’ll still get any end-of-battle rewards added later, but it can be quite fun to use the observation function to see how the remnants of your team do. Use the “Next” and “Previous” buttons to switch which aircraft you’re looking at; you can take some time to enjoy the scenery, something that’s a bit trickier in the heat of combat. The round shouldn’t take too long to finish. This tutorial is funny, I enjoyed it. Now off to read the updated one. What plane do you start off with if you pick Germany as your country in the beginning? Germany starts with a Heinkel He 51, a fairly average starter biplane. The cannon-armed He 112s after it, and the Bf 110, are nice and heavily armed, but the Italian line and early Bf 109s are quite hard work, with machine guns only. Nice article… I like you’re writing style. Nothing like a few chuckles while you’re learning. Thanks! I like playing the game but it seems that I am so over whelmed by the enemy that I don’t have a chance. What is the easiest level to play, arcade or realistic? I have tried to send friend request in hopes of finding someone to tutor me but no luck there either. Do you have any suggestions? It’s tricky, unfortunately, I’m not sure there are many brand new players so most matches will feature more experienced pilots. I’d suggest getting used to things in Arcade mode – in aircraft you get a lead indicator and in tanks there’s a penetration indicator showing where to shoot, useful starting points. 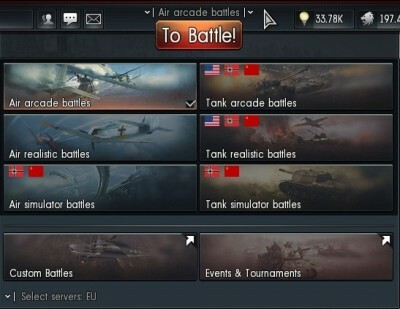 You might have some luck finding someone to team up with in the New Player section of the official forums, or possibly the War Thunder reddit, hope you find someone to show you the ropes! My Son and I play together and want to be on the same team. Before we go into the game there is an option to change teams by pressing the square button. But we can never seem to get on the same team. If I am squad leader do I change or dose he?